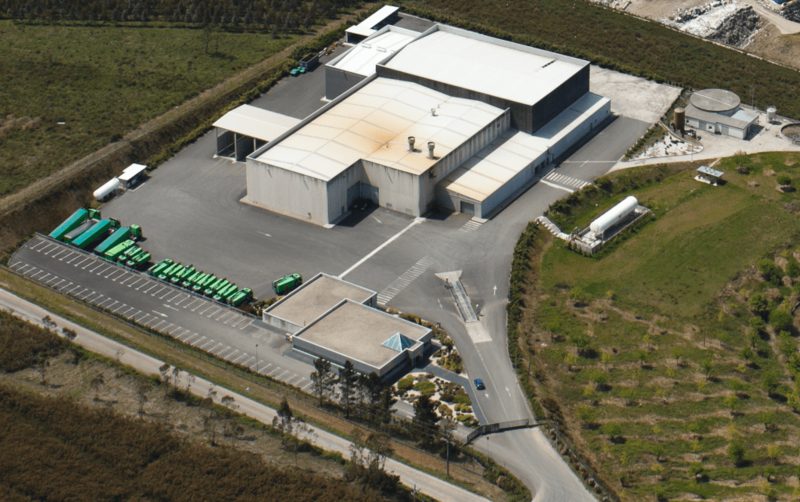 It is in Cerceda (A Coruña) where Gesuga main facilities are situated. 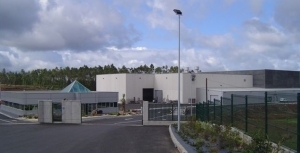 The central offices are located here, as well as a Category 1 intermediate plant, a Category 2 intermediate plant, Category 1 animal by-product processing plant, the Category 2 animal by-product processing plant and a technical curing plant. This is where all merchandise is received prior to the transformation process. The pre-processed by-products received as CATEGORY 1 are separated into animals to be tested, following Presidential Order PRE/2493/2011 of September 16, which sets out and regulates the Comprehensive Program, coordinating the surveillance and control of transmissible spongiform encephalopathies in animals when processing bovines older than 24/48 months and sheep over 18 months. The protocol indicated by the Official Veterinary Services is followed to perform the sampling. The Health Authorities subsequently inspect, classify and send these samples to the laboratory for analysis. The by-products are then sent to the Category 1 transformation plant. GESUGA designed this plant with a production capacity of 20,000 kilos per hour following Method 4 of the regulation on the processing of Category 1 animal by-products. The by-products that are received as CATEGORY 2 are sent from the Category 2 intermediate plant to the Category 2 processing plant. GESUGA designed this plant with a production capacity of 10,000 kilos per hour following Method 4 of the regulation on the processing of Category 1 animal by-products.